Maybe some friends of yours just called to let you know that they will be coming to your house to visit you tonight. Maybe this is your only day off from work before a real estate agent starts showing your house to potential buyers, and now that you have started cleaning, you realize that it is just too much work to finish in one day. Maybe you had planned to leave a day for cleaning after moving your stuff out of your old apartment and into your new one, but moving everything took longer than expected, and if your apartment isn’t spotless by this evening when the landlord comes to check it, you will lose your security deposit. All this is to say that there are times when you need a big cleaning job done on very short notice, and in these situations, Michiana Cleaners can help. In a perfect world, we would all be able to count on our family members and friends to help us with big cleaning jobs whenever we needed their help, but even for those of us who are lucky to have friends and relatives in town, it is not easy for them to take time off from work on short notice to help us with a task as tedious as cleaning. Many professional cleaners require more than a day’s notice before they will help you with a job that takes all day. Michiana Cleaners employs a large team of helpful workers, and no matter how big the mess, we will send as many cleaners as you need to finish the job in one day. We can perform most of our services in a same-day time frame. For example, you can schedule an after-party cleanup in advance, or you can schedule it on the same day. Let’s say that you are the parents of the groom, and you just hosted the wedding rehearsal brunch at your home. You had planned to clean it up yourselves, but there are still too many other loose ends to tie up before the wedding. You can call Michiana Cleaners, and we will send as many people as it takes to clean up after the brunch while you put the finishing touches on the centerpieces for the reception, pick up out-of-town guests from the airport, or get some much-needed rest. Move-in and move-out cleanings are another service that we offer on a same-day basis. Preparing for a move can be truly overwhelming, especially if you are working full-time during the move, if you have young children, or both. Moving is especially stressful if you only have a short time in which to do it. If time is running out and you still have not gotten around to cleaning, just call Michiana Cleaners. Depending on how much work still needs to be done, we will send one cleaner or more, anywhere in the Michiana area. 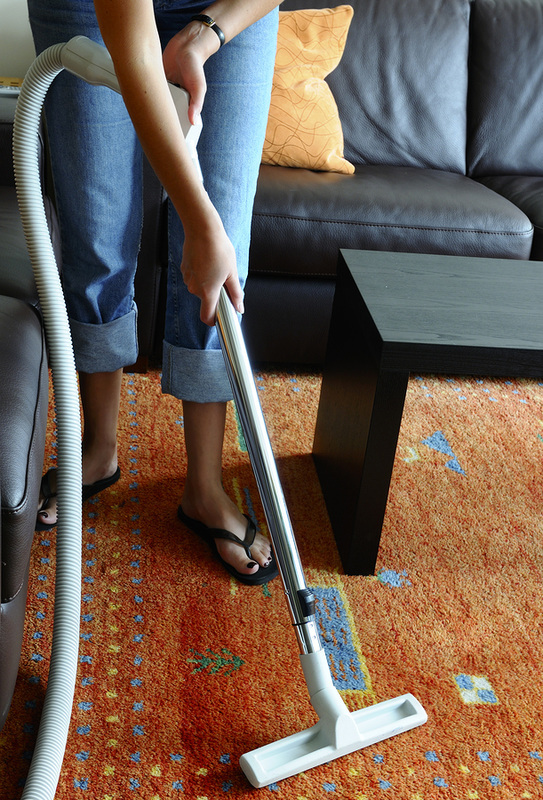 Michiana Cleaners always provides fast and efficient service, and we always offer our services for affordable prices.